Help your kids stay active and learn about the ocean at Seaworld Camps! 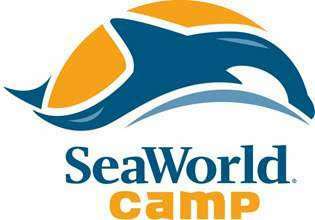 Summer camps begin Monday, June 8, at SeaWorld Orlando. 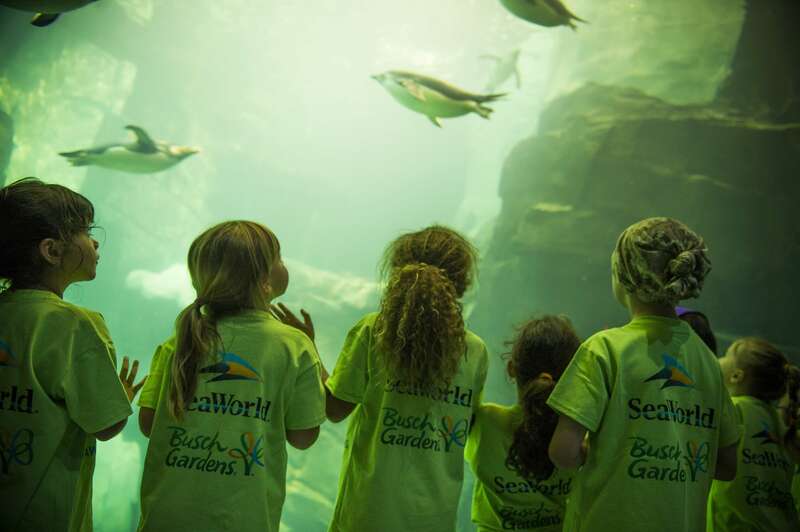 By offering fun, high-quality educational experiences and amazing summer explorations, SeaWorld artfully combines education and entertainment to connect campers of all ages to the natural world and oceans we share. Resident Camps: Make it a summer to remember for students going into 7-12th grade with a Career Camp. Campers experience what it takes to train and work with marine animals and have the opportunity to touch a penguin, snorkel in a shark cage, work with the animal care staff and create an enriching environment for the animals at SeaWorld. Plus, participants have the opportunity to spend a day at Discovery Cove® swimming with dolphins, snorkeling with tropical fish and rays, and feeding exotic birds in a free-flight aviary. Resident Camp fees include all camp activities, lodging on-site at SeaWorld® and at SeaWorld’s partner hotel for five nights, plus all meals and snacks. Supervision and guidance is provided 24 hours a day for the entire duration. Many campers fly in from around the country – these campers are picked up at the Orlando International Airport by the dedicated camp staff and brought to SeaWorld to start their camp experience. Each program takes participants behind-the-scenes to get closer than ever to the natural world we share. Kids will come home with a lasting impression of wildlife and a long list of favorites from SeaWorld Camp. Register today and make the most out of summer at SeaWorld Orlando. Previous Post Kellie Pickler at Universal Orlando Saturday! Next Post Rock The Universe Tickets On Sale!